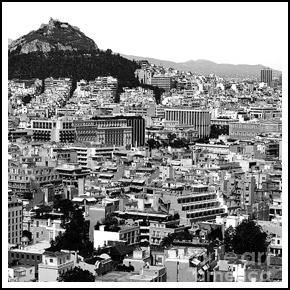 Greece – NPLs & Property: is the recovery finally here? Happy to have participated in “Greece – NPLs & Property: is the recovery finally here?” Summit, which took place at the Divani Caravel Hotel in Athens on the 30th and 31st of May, organised by SmithNovak. With over 200 delegates and 90 companies participating the panels were lively and informative. Following is Tassos’s interview from the event.